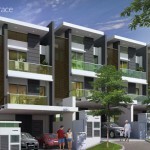 Waterstone, an upcoming residential development by Taman Sri Bungah Sdn. Bhd. 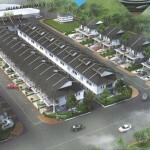 (aa subsidiary BSG Property) at Tanjung Bungah, Penang. 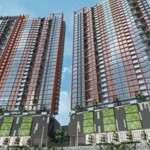 Located off Jalan Loh Poh Heng, right next to Hillview Garden. 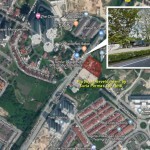 It is only a mere minutes drive to Tunku Abdul Rahman University College. 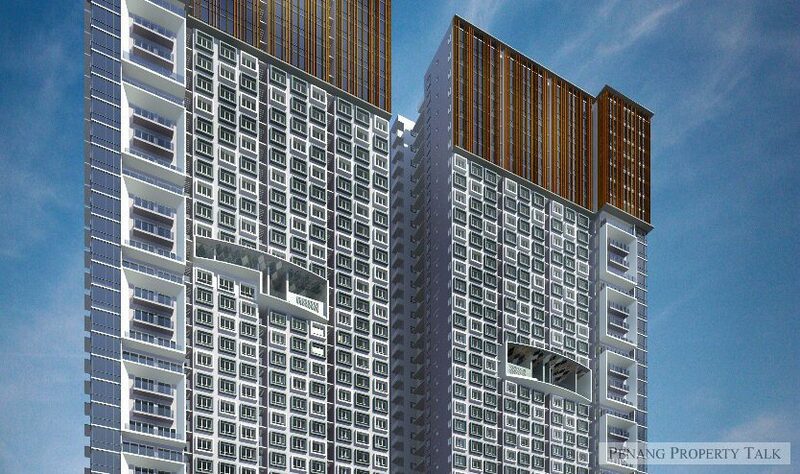 The first phase of this development will see the construction of 45-storey condominium, featuring two high-rise tower blocks with 365 residential units and 8-level multi-storey carpark. 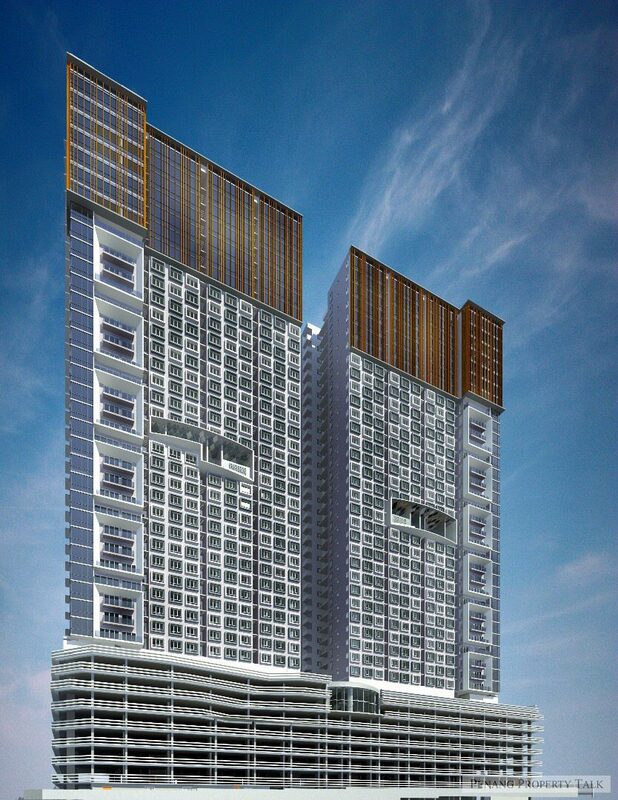 The project is still in its planning stage and pending for approval. 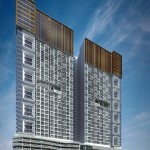 More details to be available upon project launch.